Advanced Fiberglass Concepts Gen 1 to Gen 2 Conversion Full Kit at CARiD - All-New! - Ford F150 Forums - Ford F-Series Truck Community. Advanced Fiberglass Concepts Gen 1 to Gen 2 Conversion Full Kit at CARiD - All-New! 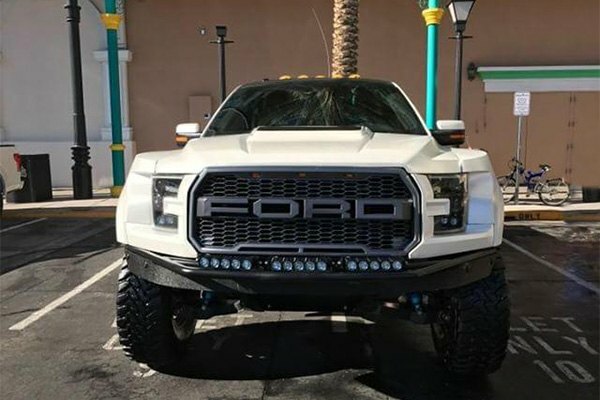 If you don't want to part ways with your 2010-2014 Ford Raptor, but already want to get the 2nd gen Raptor with it's stunning front-end design, consider getting our Fiberglass Conversion Kit from Advanced Fiberglass Concepts. The idea behind this particular kit is to perform a complete front-end swap to a 2nd gen Raptor with ease. 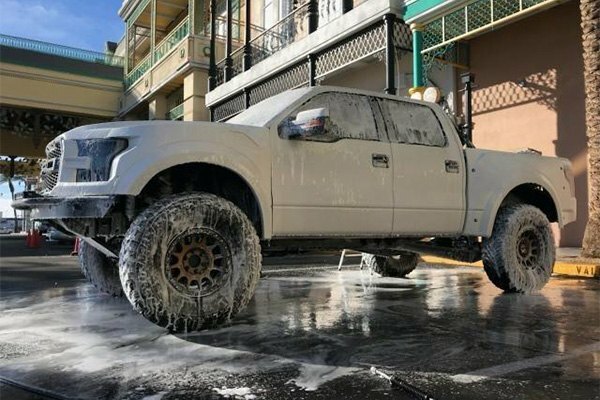 Designed to fit and look great on your 2010-2014 Raptor truck, it will provide you with outstanding looks, long-lasting durability and, what is more important, with the seamless transition between the factory and aftermarket body panels. Manufactured in-house, with the specifications of your truck in mind, it offers the hassle-free front end conversion. Each kit comes unpainted in semi-gloss white finish. It includes 7 pieces and comes with all hardware required for hassle-free installation. 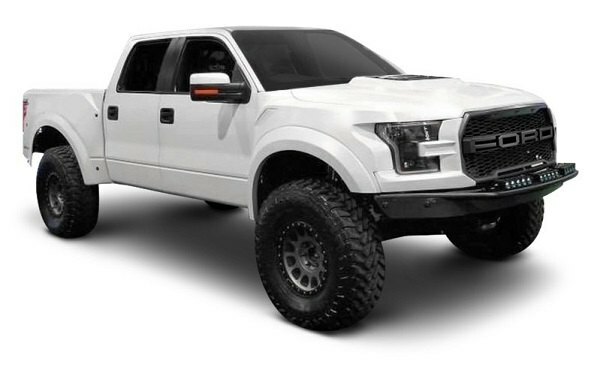 Enhance the aesthetics of your 2010-2014 Ford Raptor with handcrafted Gen 1 to Gen 2 Conversion kit from Advanced Fiberglass Concepts! 2005 F150 Stutter Problem When Full Throttle? Quick Reply: Advanced Fiberglass Concepts Gen 1 to Gen 2 Conversion Full Kit at CARiD - All-New!